This image is currently (Oct 2018) offered on Cowan’s. 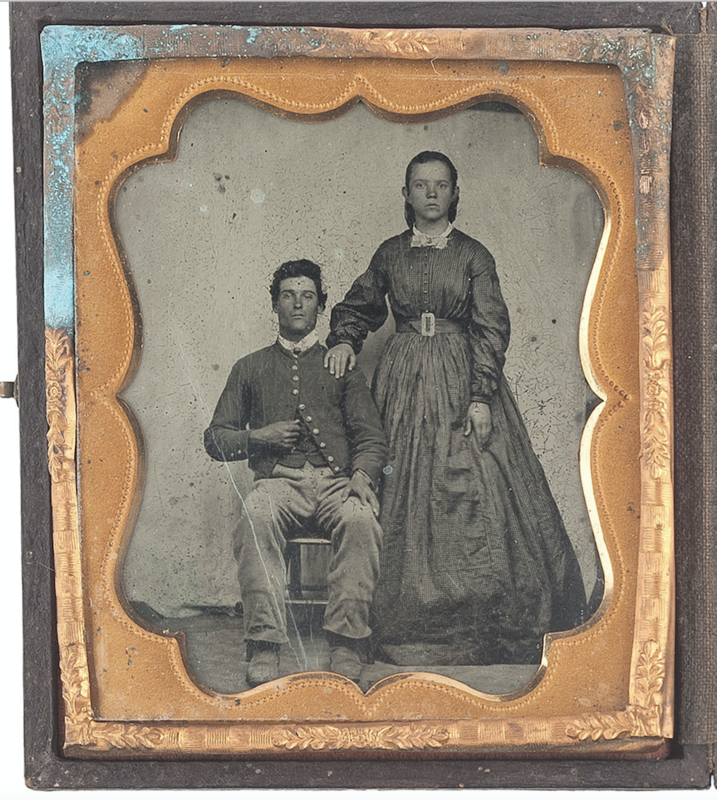 Sixth plate tintype and ribbon of Henry Hole, 51st OVI, presumably shown with his wife, wearing a state-style jacket without epaulets. Hole first served in the 40th OVI until 1864, when he transferred to the 51st. 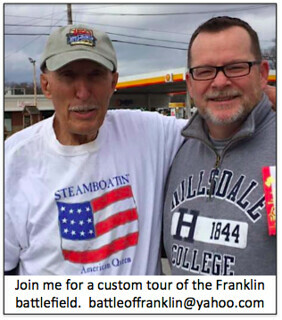 While in the 40th Hole would have participated in the Battles of Chickamauga, Chattanooga, Missionary Ridge, and Franklin. The 51st Ohio was in Whitaker’s Brigade, Kimball’s Division, on the Federal right flank. Lot of 2, featuring 12 x 9 in. 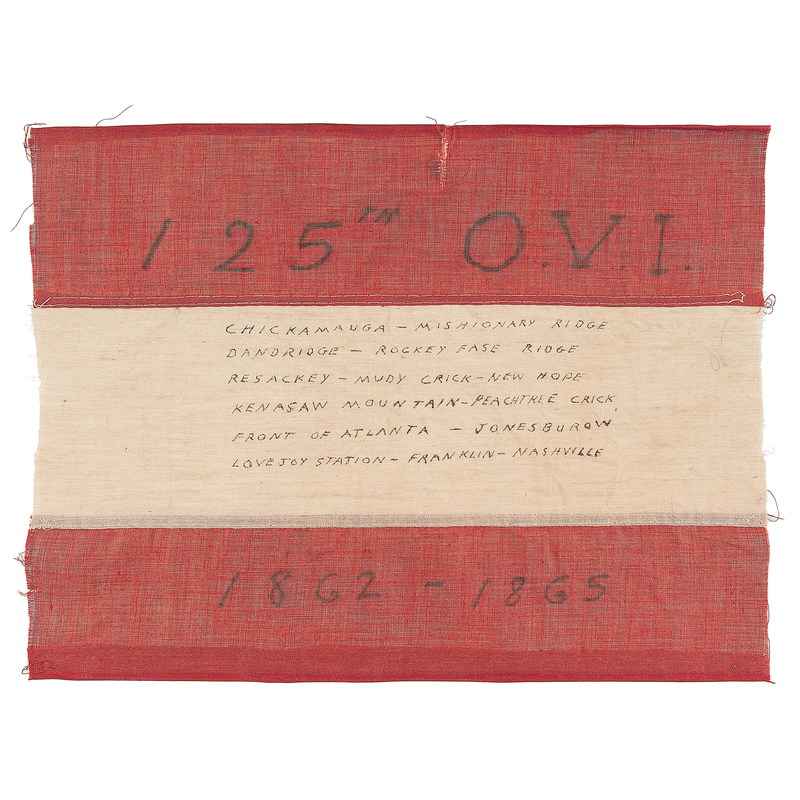 section of cotton, machine-stitched regimental flag identified in ink to the 125th Ohio Volunteer Infantry and inscribed with the names of the battles in which the flag had been used by the regiment. The flag is inscribed as follows (original spelling retained): 125th OVI / Chickamauga – Mishionary Ridge – Dandridge – Rockey Fase Ridge – Resackey – Mudy Crick – New Hope – Kenasaw Mountain – Peachtree Crick – Front of Atlanta – Jonesburow – Lovejoy Station – Franklin – Nashville / 1862-1865. 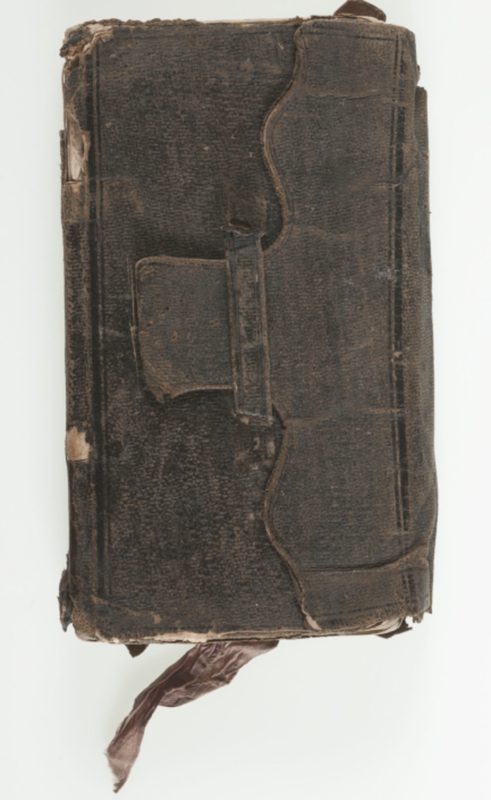 Accompanied by letter, 1.5pp, from Private Edwin C. Woodworth, written from Camp of the 125th Ohio, Huntsville, AL, dated July 14, 1865, in which he refers to the piece of the regimental flag upon which he wrote the names of the battles, noting that 187 men felled under the flag. He also advises his mother not to wash the flag or the ink will come off. With original envelope. Edwin Woodworth enlisted as a private in September 1862 and mustered into Co. B of the 125th Ohio Infantry in November 1862. 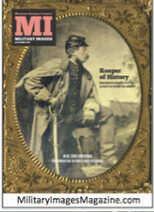 Under the command of Colonel Emerson Opdycke, the 125th OH was initially involved in long marches and skirmishes until taking part in the Battle of Chickamauga. The regiment, which gained a high reputation for its fighting qualities, then participated in the Battle of Missionary Ridge and joined William Tecumseh Sherman in his Atlanta Campaign. It fought all the way until the end, at the Battle of Jonesborough, and then preceded to follow Confederate Lieutenant General John Bell Hood North to Nashville, TN. 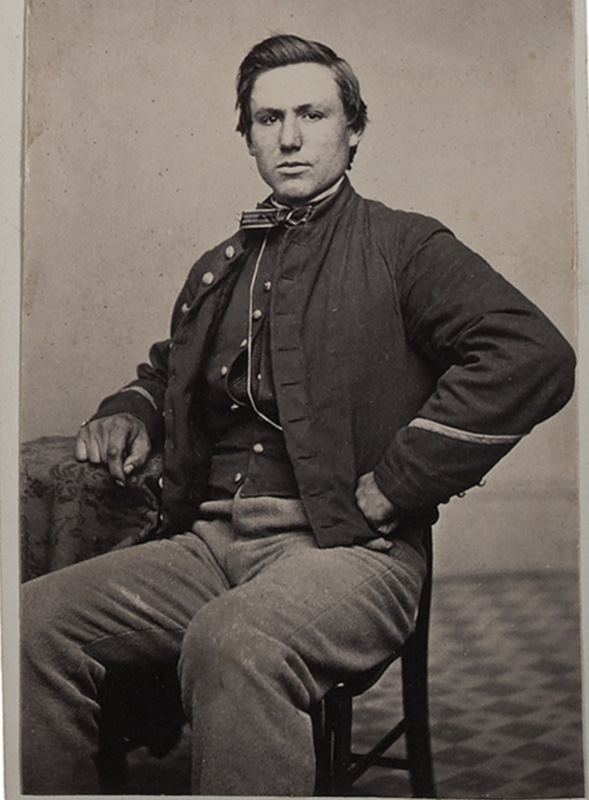 Private Woodworth remained with the 125th OH through June 20, 1865 when he mustered out of service. I’ve copied the exact catalog description as posted don the site. Mathew Brady CDV titled, Mrs. Greenhow and Daughter, Imprisoned in the Old Captiol, Washington, D.C. and dated 1862. Mrs. Greenhow sits in a chair in a black laced mourning dress while her daughter moves in closer to her with her hand on her mother’s shoulder. Rose O’Neal Greenhow (1814-1864) was a noted Confederate spy, caught in the act of espionage and imprisoned in Washington, D.C. Greenhow was a Washington socialite who dined and conversed with presidents, generals, senators, and high-ranking military officers. She relayed important information to Confederate generals and controlled a pro-Southern spy network with her handler, Thomas Jordan. Jefferson Davis praised Greenhow’s pivotal intelligence work and credited the victory of the First Battle of Bull Run to her. She was caught and captured in August of 1861 and put under house arrest. When the government discovered she was still an active spy they imprisoned her and her daughter for five months. She was deported to the Confederate States where she traveled to Richmond, Virginia and received new diplomatic tasks. She sailed to France and Britain to represent the Confederacy and gain their favor. There, she wrote and published her memoir in London. 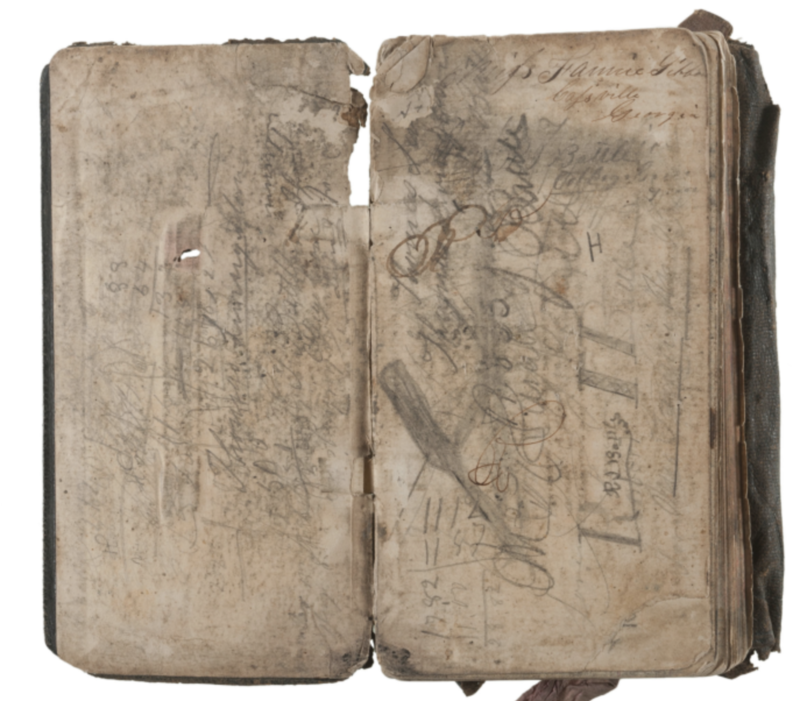 Her returning ship to America ran aground in 1864 off Wilmington, North Carolina. 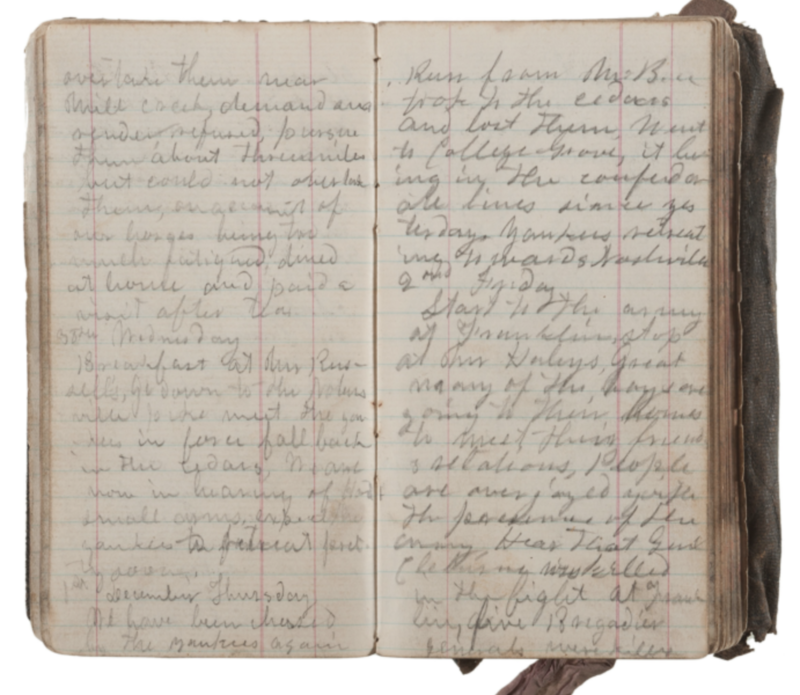 She drowned when her rowboat overturned during her escape of a Union gunboat. The Confederacy honored her with a military funeral.